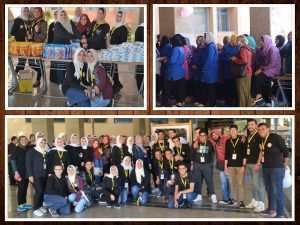 Under the auspices of the Student Activities Department, Dream student-led club held a charity market on Tuesday, 20th March, 2018 at the entrance hall of the Social Studies and Humanities Building. Products were sold at reasonable prices in the market and charitable donations were received. 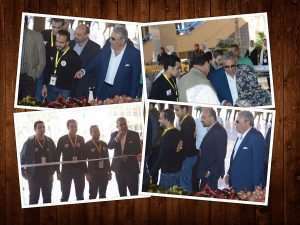 The charity market was opened by Prof. Ramadan Abu El-Ala, the Vice President of Community Service and Environment Development Affairs; Mr. Youssef Al Bashouty, the PUA Student Activities Coordinator and Prof. Hisham Al Shimy, the PUA Student Activity Leader. 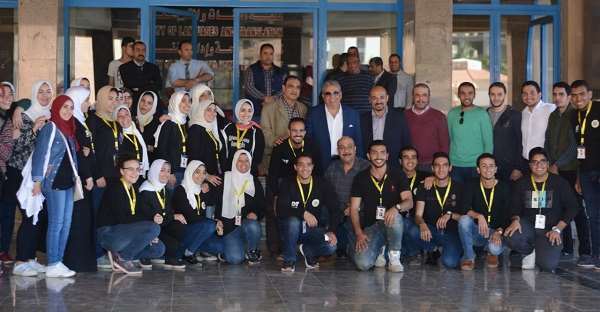 This was held in the presence of a considerable number of PUA students, faculty members and teaching assistants.